It’s Time To Steal Kylie Jenner Interior Decor, And We Show You How! Have you seen it already? It’s what we are living for right now! We know we are kind of late for this, but we couldn’t let this matter pass by us without saying a single thing. It’s been more than a month since Architectural Digest presented her new house and ‘oh boy‘ we’re in love with Kylie Jenner interior decor! If you have seen it already, please just bear with us, it’s been a hard couple of months for the blog team. We’re a little late, but still, we are covering the story for you, you that have been living under a rock. We’re joking, positive vibes for all our readers! Let’s get down to business now! What were you doing when you were 21 years old? This is the question that initiates the AD article. You were probably doing so much, like an internship, college, working in a local store, or getting your first job. But certainly not being a popular entrepreneur, reality-television star, and youngest self-made US billionaire. Kylie is the ultimate celebrity, the ultimate influencer. For someone her age to have achieved so much is frankly astonishing. Says Martyn Lawrence Bullard, the interior designer that performed the masterpiece inside her home design. The tip Kylie gave to Martyn when it comes to her personal taste was that she wanted a fresh, fun vibe to match the way she was feeling. The color was essential. She loves pink, and she wanted a lot of it. My closets and glam room are very personal to me, even down to the size of each drawer, so they fit my specific products and clothes. Kylie said. And Martyn took it personally because he was able to make these rooms look A-M-A-Z-I-N-G! Sly nods to Kylie Cosmetics, Jenner’s blockbuster business, abound. To give you specific examples of this, see the dining room design. Here, the leather upholstery on the chairs was custom-dyed to match colors from Kylie’s lipstick collection, ranging from ceruse to pale pink to deep garnet. How cool is that? And in the living room, seemingly liquescent brass consoles riff on the drip patterns of the makeup line’s signature packaging. I have a lot of Kylie Cosmetics, awards, and my magazine covers around the house that inspires me on a daily basis. I am very proud of what I’ve accomplished. Stormi, Kylie and Travis’ daughter completely took over with her toys, not just any old binkies and baubles. The entertainment continues in the bar/lounge, which is tricked out with a billiard table, arcade games, a Saint Laurent limited-edition surfboard, and, for a little added cheekiness, a group of giant condom sculptures from artist Beau Dunn’s “Size Does Matter” series. Even the bedroom decor transmits a relaxing vibe, that is a little bit different from the rest of the house, but still very unique. Overall, we have to thank Kylie for sharing all of this with the world. We are better now that we know about this project, and that we can feel inspired and more open-minded about uncommon interior design. Designed as a tribute to the mid-20th-century race to space, Cosmo modern chandelier is inspired by space, galaxies and the planets that surround us. 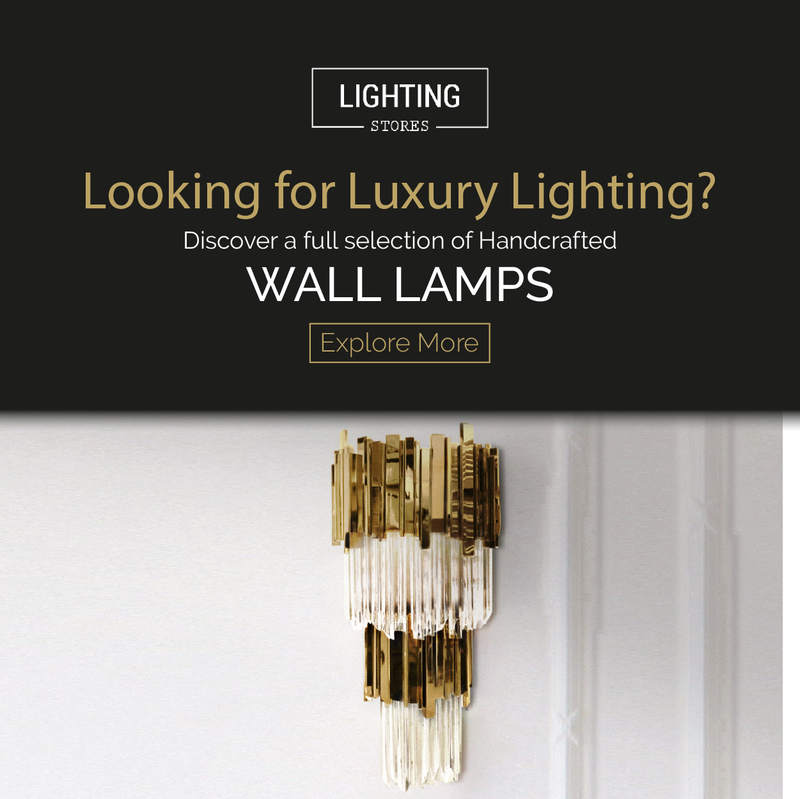 It is a memorable lighting fixture, with very unique details that make it the luxurious bespoke design piece that it is. Handmade in brass and steel, the body is covered by a gold-plated finish, while the stainless steel shades are lacquered a glossy black and glossy white on the outside. It is an intricate design piece to put on display at the entrance of a modern hotel or to use as a modern dining room lighting fixture. Celebrity Decor: GET INSPIRED BY THESE CELEBRITY HOMES INTERIOR DESIGN! We hope you enjoyed this article about Kylie Jenner Interior Decor! What do you think? Let us know your thoughts, needs, and wishes and leave a comment. Subscribe to our newsletter and get to know our best features. You can find more inspiration and information about interior design, DIY ideas, and events in other articles on home design ideas or on our Pinterest page.